Transfers from El Gouna to Luxor/ Aswan to El Gouna by A-C vehicle. Accommodation onboard 5 star Nile Cruise on full board basis. Meet and greet service upon arrival & departure. 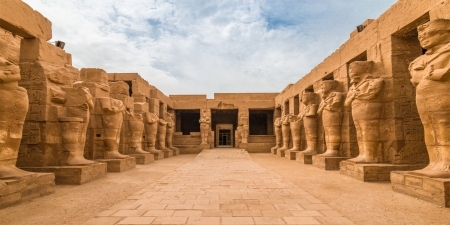 Excursions to Karnak and Luxor Temples. 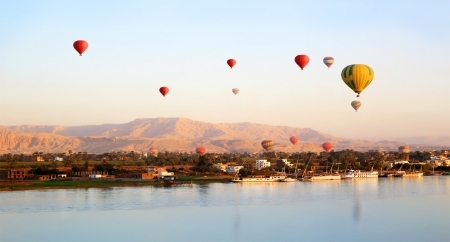 Excursions to Valley of the Kings, Hatshepsut Temple and Colossi of Memnon. Excursions to Edfu and Kom Ombo Temples. Excursions to Philae Temple, High Dam and the Unfinished Obelisk. Entrance fees to all sights between Luxor and Aswan as per itinerary. 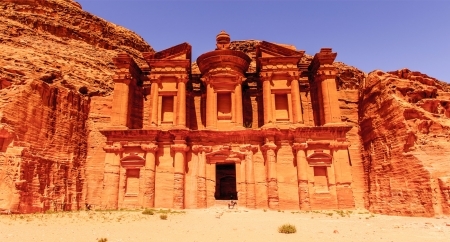 Expert English-speaking Tour Guide for all Nile Cruise tours and shore excursions. Extra of personal nature . 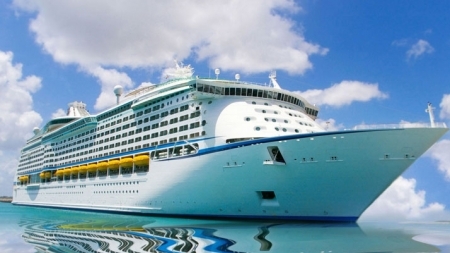 Tipping to cruise crew and Guide . 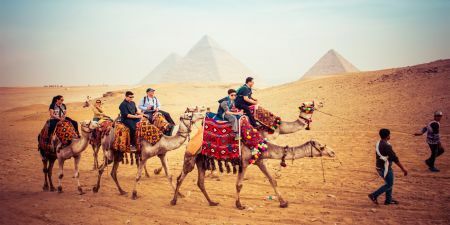 A Memphis Tours Representative will meet and assist you at your hotel in El Gouna for your transfer to Luxor (about 4 hours driving in the eastern desert). 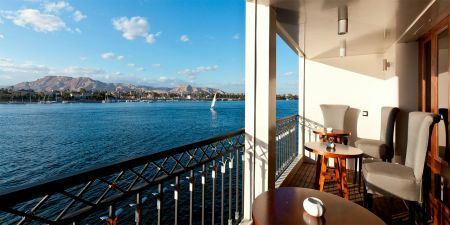 Arrive Luxor and then met and accompanied by your expert Egyptologist Tour Guide for a journey back in time on the East Bank of the Nile in Luxor to Karnak Temple and Luxor Temple then transfer to the Nile cruise boat in Luxor for embarkation and lunch. Afternoon tea and dinner on board the Nile cruise in Luxor- Optional Sound and Light Show at the Karnak Temple in Luxor and optional tour of Luxor City and market.